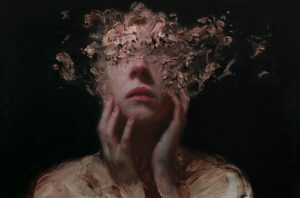 View cart “Henrik A Uldalen: Pith, Limited Edition Print” has been added to your cart. 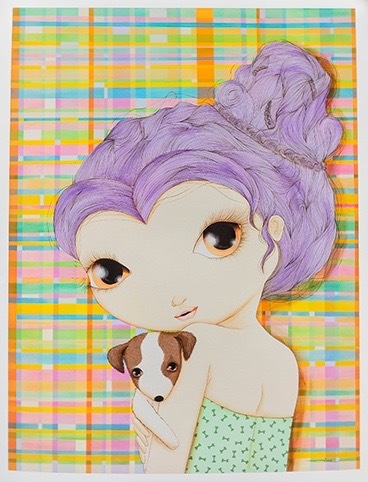 Nina Pandolfo was born in 1977 in Brazil. She became known for her delicate paintings with large-eyed and expressive girls, who mix a dose of ingenuity with feminine softness and a touch of sensuality. By doing so, she creates a very private and playful universe. Over time her work has gained new characters, little animals such as cats, bees, fish and others, always portrayed with her characteristic brushstrokes. 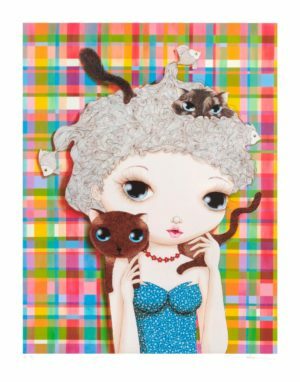 Nina Pandolfo was born in 1977 in Brazil. She became known for her delicate paintings with large-eyed and expressive girls, who mix a dose of ingenuity with feminine softness and a touch of sensuality. By doing so, she creates a very private and playful universe. Over time her work has gained new characters, little animals such as cats, bees, fish and others, always portrayed with her characteristic brushstrokes. Nina attended at Visual Communication in São Paulo and was part of the 90’s graffiti artists of Brazil. She made a progression from street urban art to galleries and museums. 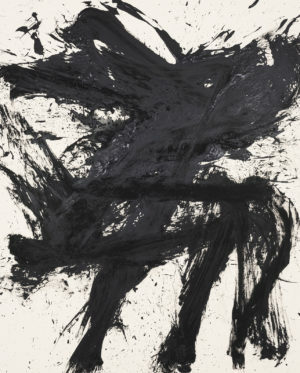 Her first exhibition entitled “A Minute of Silence” was on display in Funarte, in São Paulo in 1999. Since then, she has participated in urban intervention projects and exhibitions in art galleries not only in Brazil but around the world, including several countries in Europe and United States, among others.